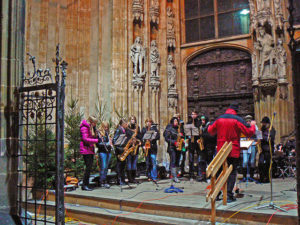 Discover the greatest Christmas Markets in Vienna on a private full day trip from Budapest. 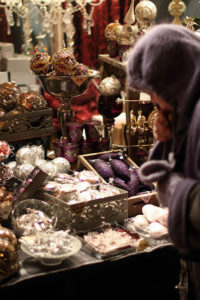 Extend your Budapest Christmas holiday by visiting Vienna’s city centre for a fantastic day of shopping and strolling among the beautiful festive stalls and huts of multiple Christmas Markets – use your private minibus to navigate in the city as you wish. 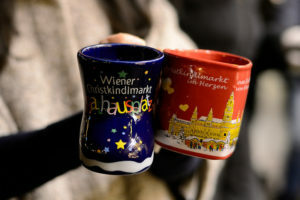 Enjoy a glass of hot punch or mulled wine, try a delicious apple strudel, and indulge in the Viennese winter wonderland! The 10 hour private day trip includes your own private minibus for the trip there and back. When in Vienna, during the approx. 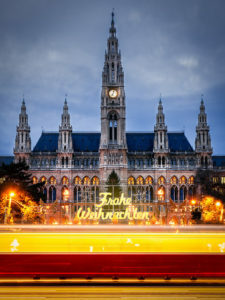 5.5 hours stay in the Austrian capital, you will have the opportunity to visit some – or even all – of the 7 Christmas Markets walking or by car, as the private driver will be at your service during the whole day trip. 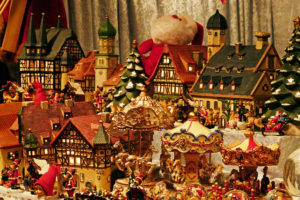 The Vienna Christmas Market Tour is available every day between Nov 23 and Dec 23, 2018. Recommended tour start is at 9am, but as it’s a private trip, you can amend the schedule as it suits you, starting slightly earlier or later. 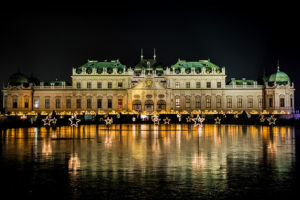 The English speaking driver is available for your service during the whole duration of the tour, and takes you wherever You wish to go within the city boundaries of Vienna. The driver is not a guide though, so please do not expect a professional guided experience. Cancellation: min. 48 hours before the program starts. Within 48 hours the tour fee is non refundable. 25th – 26th December 11am – 7pm.